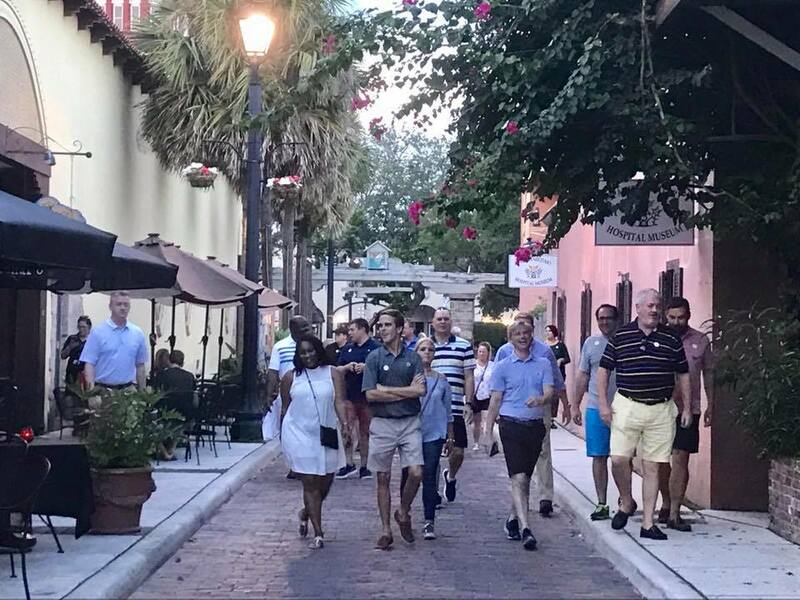 St. Augustine is a culturally diverse city and the variety of cuisine offered celebrates this diversity. 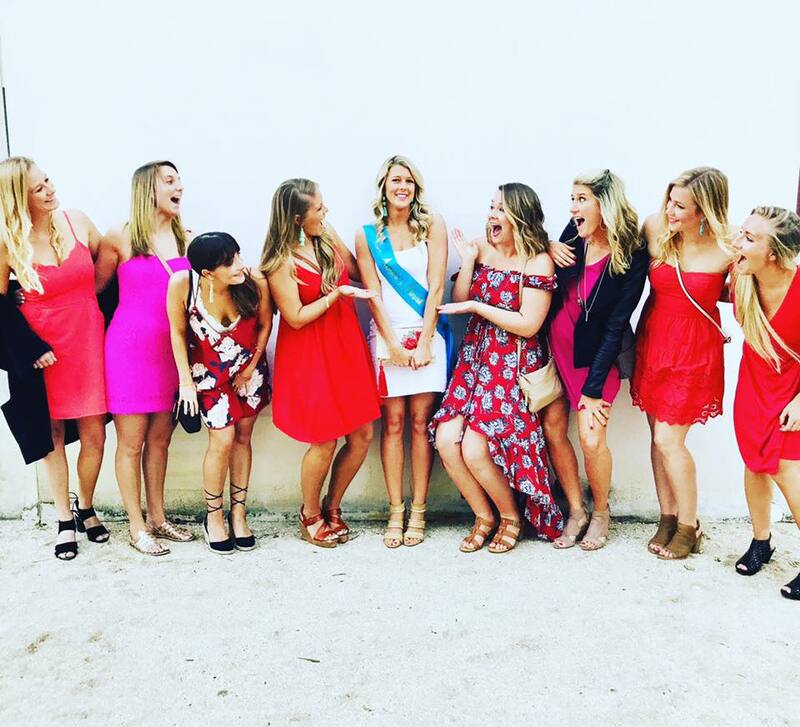 Our foodie tours provide guests with the unique opportunity to experience St. Augustine venues in one unforgettable afternoon or evening event. 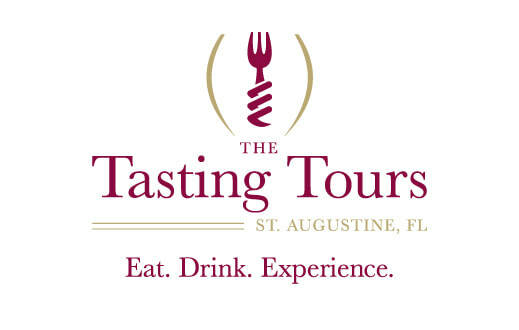 Let your guests to eat, drink and experience St. Augustine!